An ad hoc legal adviser and his family are facing the very real prospect of starving to death in their own home in the Shandong province in China. Since his release from prison on 9 September Chen Guangcheng and his family have been under house arrest imposed by village leaders in Dongshigu village, Shandong province. 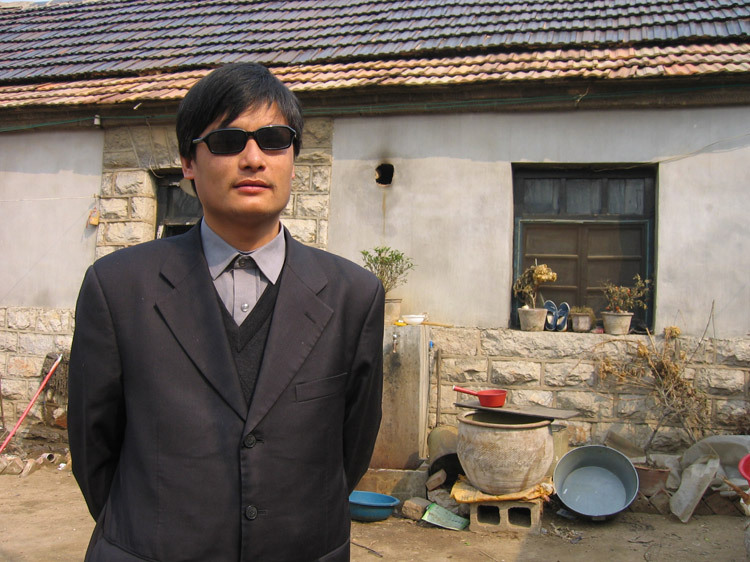 Chen Guangcheng is in urgent need of medical attention and he and his family are running out of food, but the authorities have refused to let them leave their home. Get more information and take action here.